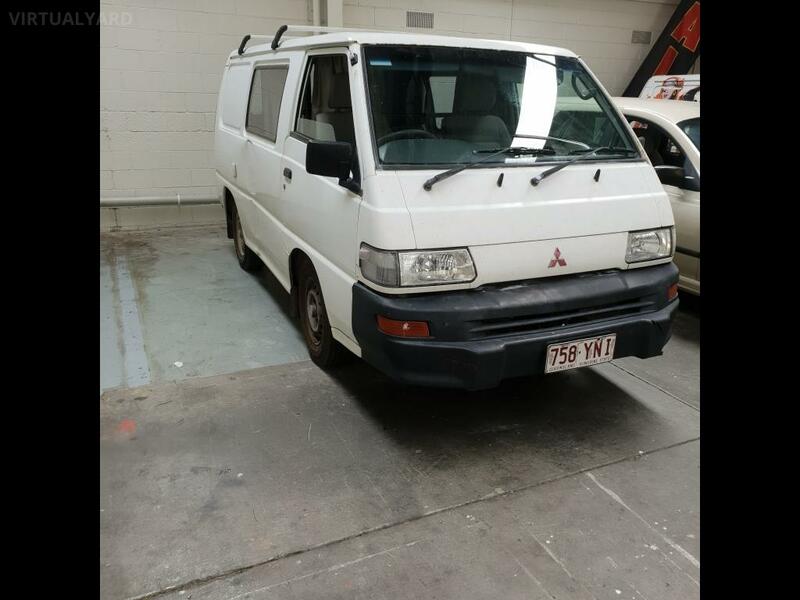 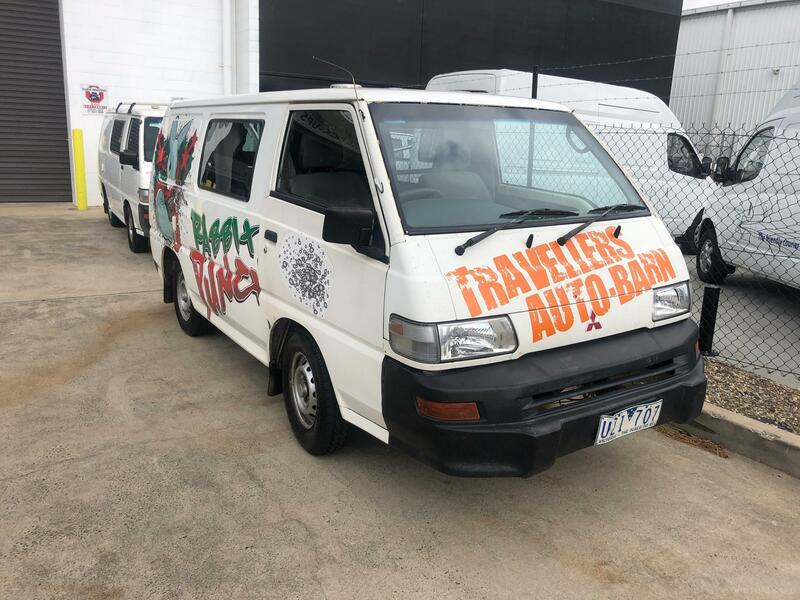 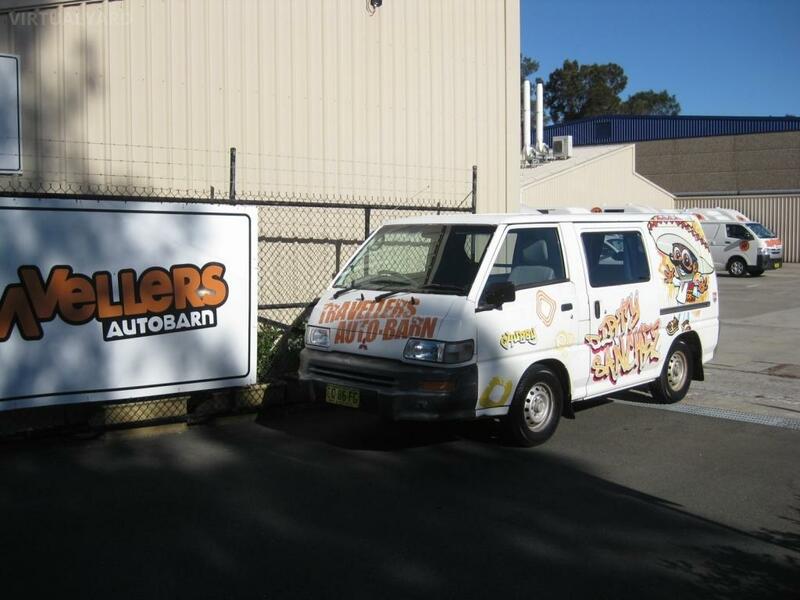 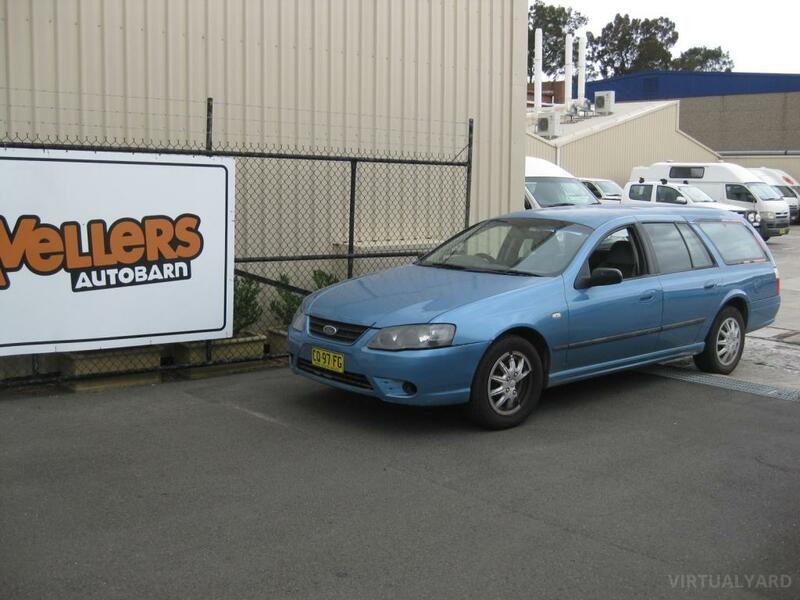 This van from Travellers Autobarn will be the perfect companion for your road trip! 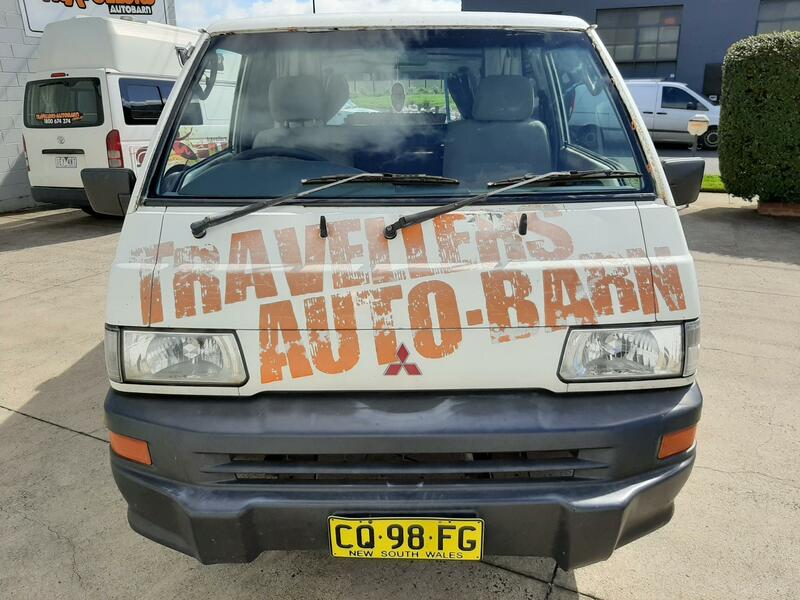 This vehicles comes fully services, with a roadworthy certificate and 3 months registration included! 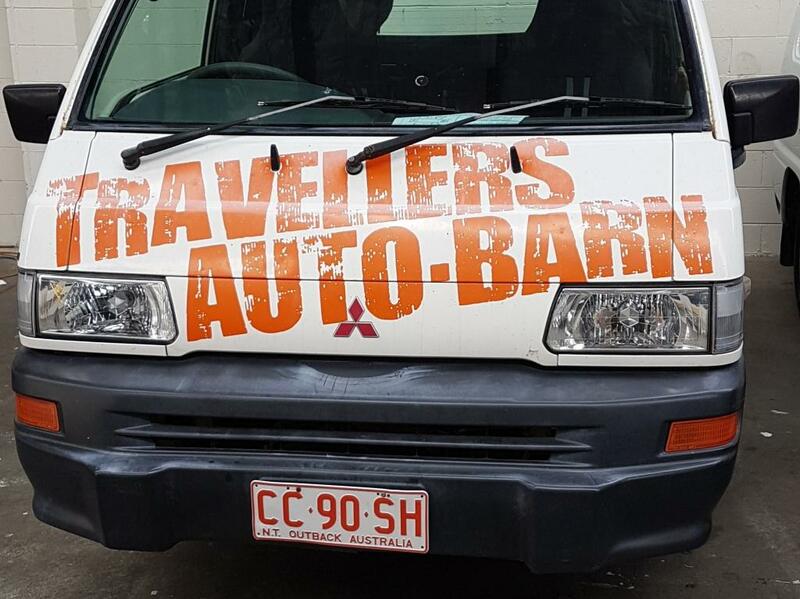 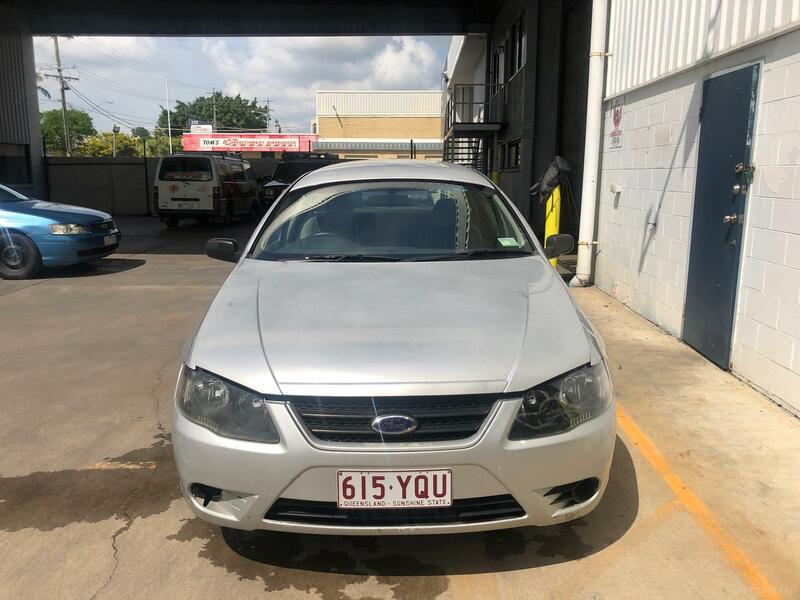 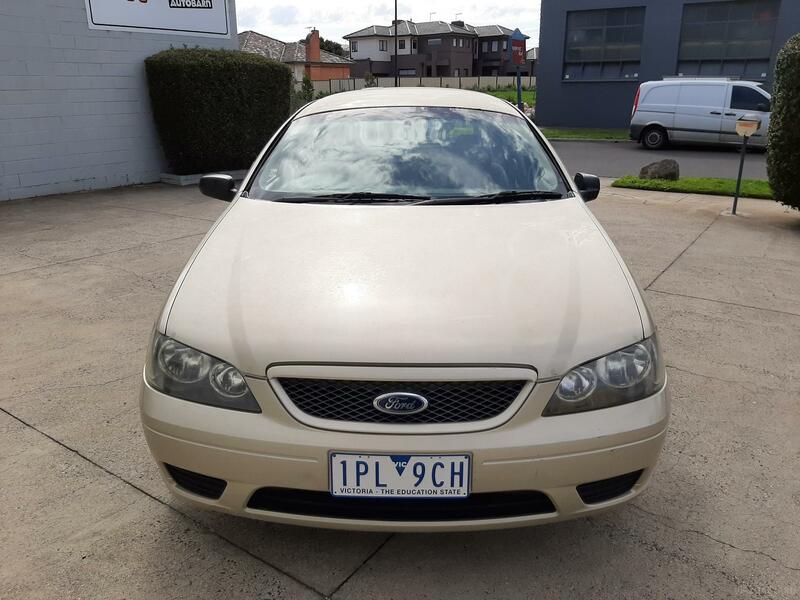 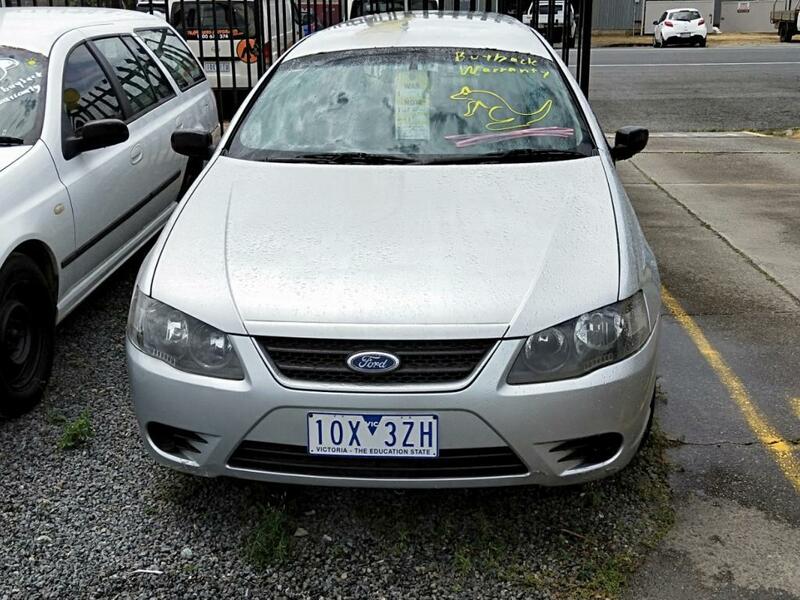 Our team at Travellers Autobarn Melbourne will assist you with all the paperwork and take the hassle out of buying a vehicle in Australia. 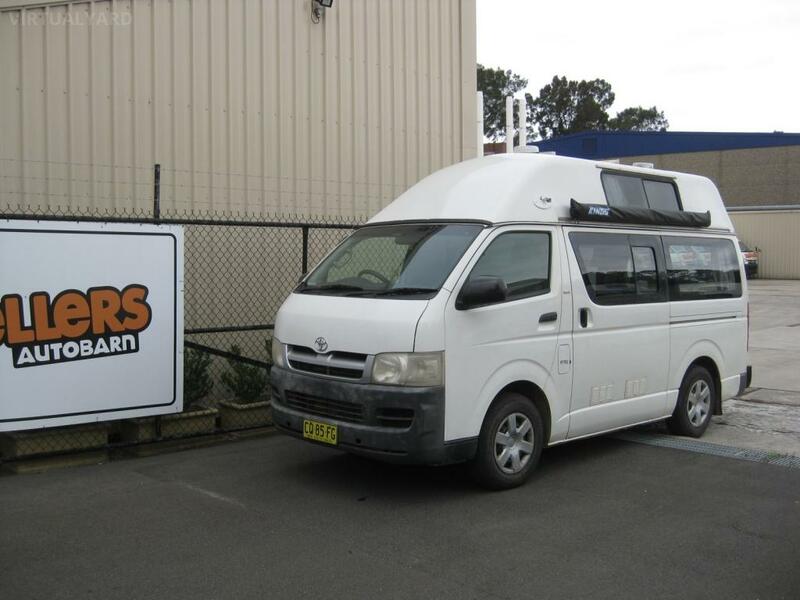 Enquire today and you can start the road trip of a life time.